YouTube Red is hoping that a series about a group known for its passionate Twitter following can generate significant viewership. The K-pop outfit BTS, also known as the Bangtan Boys or the Bulletproof Boy Scouts, is the subject of Burn The Stage, which has premiered on YouTube Red. 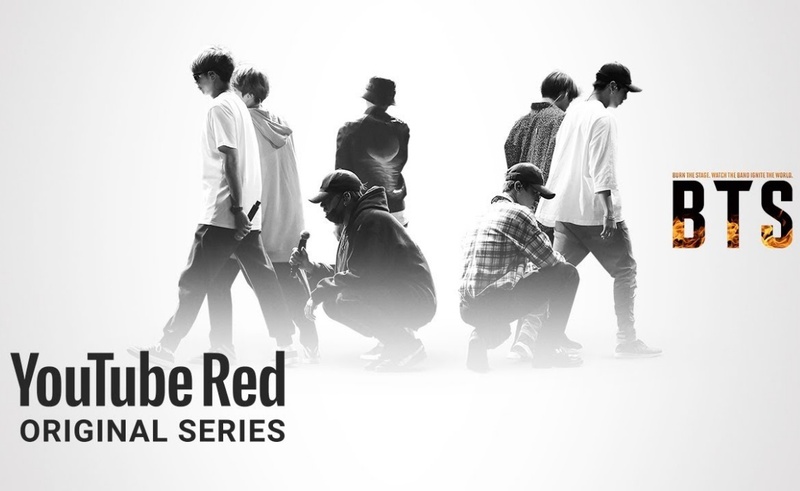 Burn The Stage is a eight-episode docu-series that will follow both BTS’ on-stage exploits and their interactions with their fans, who recently entered the Guinness Book of World Records thanks to the volume of their Twitter engagements. The backdrop of Burn Stage is BTS’ 2017 world tour, during which the group performed 40 shows across 12 countries. Based on early returns, Burn The Stage will certainly deliver the huge audience YouTube Red is looking for. The show’s first installment, just hours after its premiere, already has more than 1.5 million views on YouTube. To watch the rest of the installments beyond that one, you’ll need a YouTube Red account, which costs $9.99 per month.